This blog is necessarily materialistic, its kinda hard to take photos of familial love, health, spiritual calm, etc. So here are some of my favorite materialistic things from 2008. And here’s wishing that your 2009 is better than ever in non-material goodness. 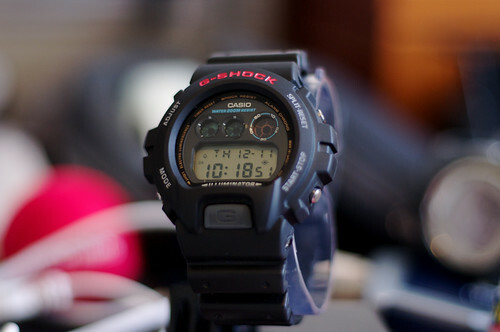 Posted in Blades, G-Shock, Misc. * This banner a tribute to the 1970’s days of RHOS. I can’t believe I didn’t cover this one already, I have had it since March of 08. But I upgraded MT today so needed to test post, might as well make it a backlogged review. There was an incredible deal on fully SE version of the flagship ATR, so I jumped. Sorry no lightbox today. 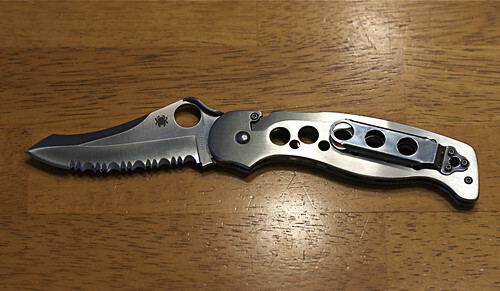 This is probably my favorite Large-Size, fully stainless-steel knife. 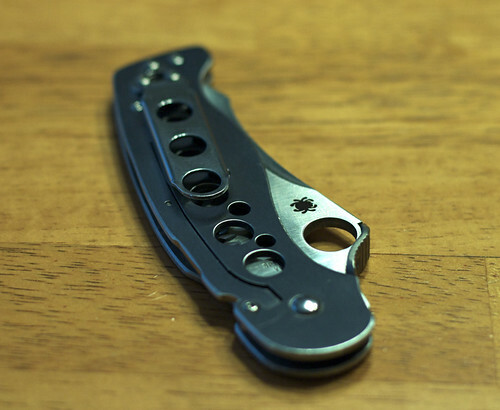 The serrations are versatile and the plain edge along the tip is a nice useful feature. The pivot is smooth as glass and the compression lock is rock solid. The indexing holes make the weight perfect, and for some spooky reason the knife seems to retain body heat more than my other SS models. The thing just stays warm with carry. The clip. Distinctive and large, its my only real gripe on the design. 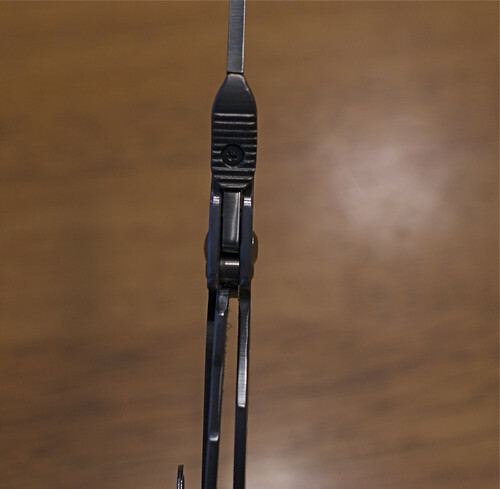 When wearing jeans, the clip holds a little too tightly. But on khakis or shorts the deployment is fast and slick. The Cobra hood (on this model) is all goodness. It really helps deployment and does not present the Salsa-opening issues. 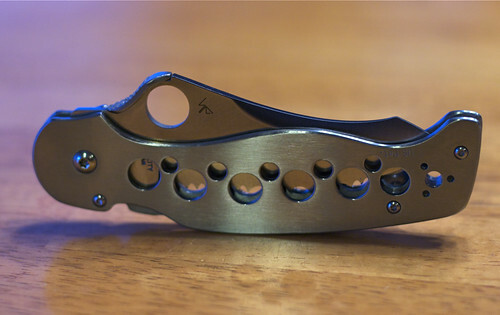 In all, a fantastic buy for me and heavy-duty user that gets lots of weekend carry. 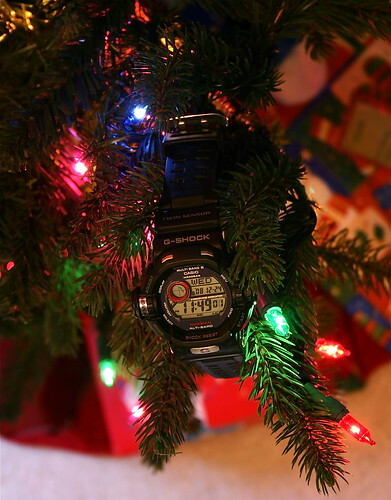 DW6900. 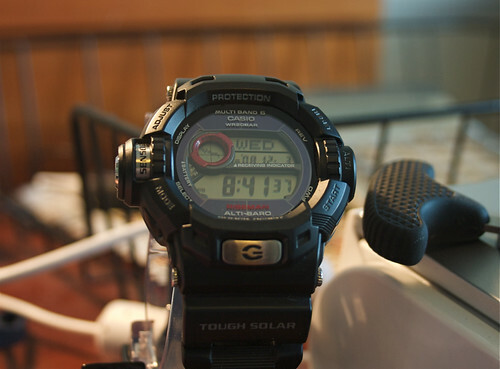 No frills, just good design and possibly the brightest backlight of any watch I own. The barometer function is really nice for a weather nerd in the snowy season.